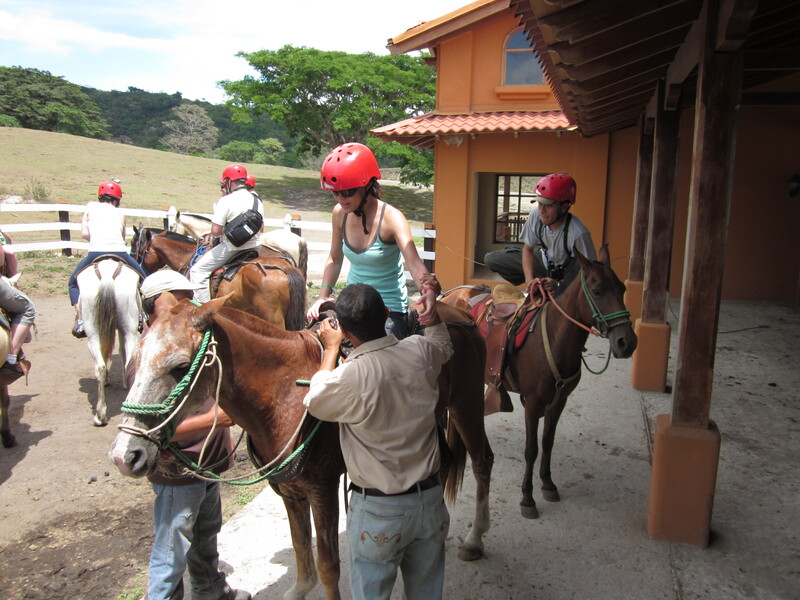 Posted on March 23, 2013, in Travel & Life Experiences and tagged astrid sucipto, Costa Rica, excursion, Horse, horseback riding, life experience, travel, Vacations and Touring. Bookmark the permalink. 3 Comments. Great story! 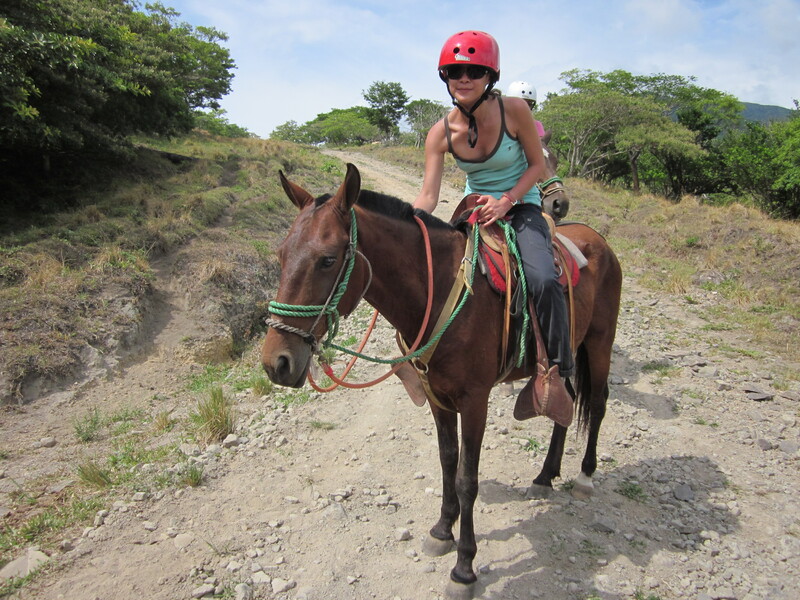 and I’m glad you got to ride a horse. Kicker sounds like a mare with attitude! 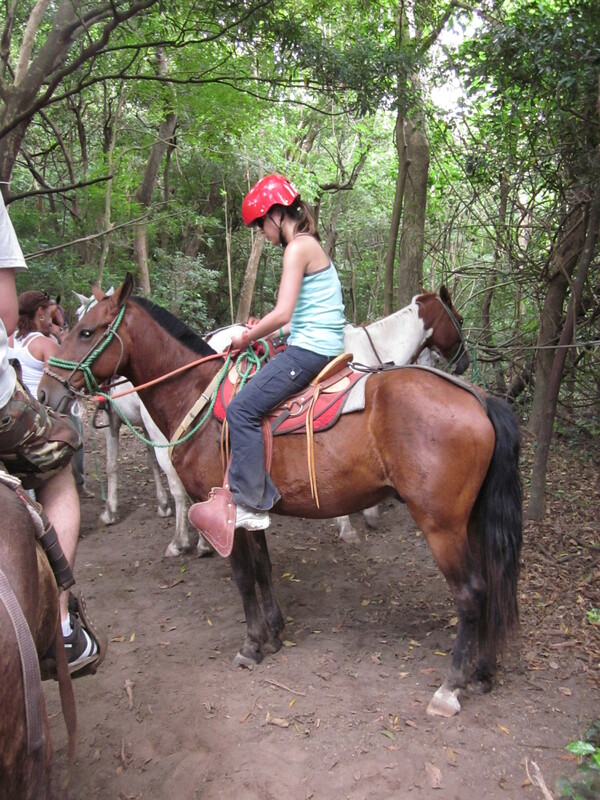 I was lucky, I had the same dream as you and living out in the country meant that I eventually got my own horse. It took a whole lot of nagging mind you, but it worked and I had a blast. Having a randy horse was better than having no horse at all!! Thanks, Lottie. Kicker did have an attitude but he was quite sweet as well. Must have been nice to own a horse! Do you still have him? I haven’t ridden for about 15 years now – To be honest I think I’ve rather lost my nerve. I used to think nothing of galloping all over the place, jumping fences and doing cross-country events but I’m older now and don’t relish the falls anymore!